Benjamin Franklin once famously said that nothing in this world is certain – bar death and taxes. While many tend to laugh on this, it is something that is inevitably true. More ironically so in this case, where tax law has combined both these “certainties” into a unique experience called the inheritance tax. Basically, the property you leave behind when you die goes down to your children, family and friends, or even to charity. And also to the government in the form of taxes. Said property may be deceased to any one of inheritance, estate, or state and federal tax statutes, or in some cases a few or all of them. One chief area of concern is the inheritance and estate tax, which are often mistaken as one and the same. In this article, we’ll what inheritance taxes are and how they differ from estate tax. 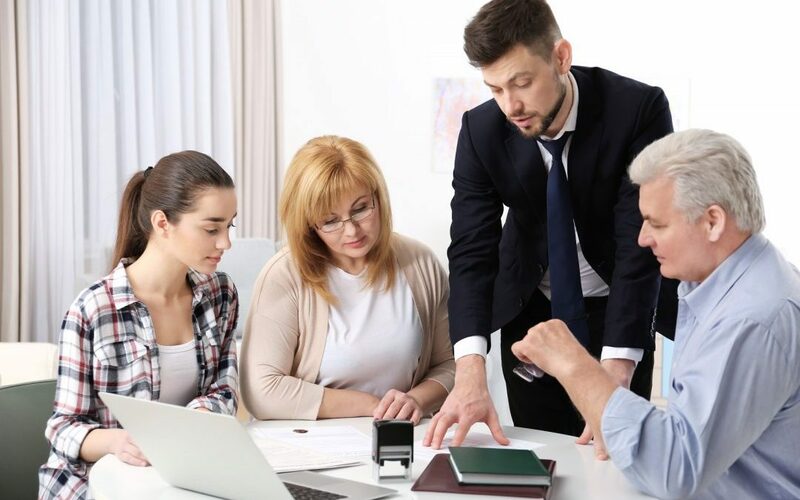 The first thing you should know about these two taxes is that while they are used in context of a deceased person’s property and assets (and are often famously called “death tax”), they are in fact two very different kinds of taxes. The exact definition of these two taxes, however, differs from one country to another and even from one state to another, as some states levy the inheritance tax while others don’t. In the context of this article, the definitions and standards mentioned are accurate with US law in general, with some state-wide variations. Estate tax refers to the tax deducted by the federal government after the debts of your estates have been cleared, your property has been liquidated (if required), the funeral expenses have been made and the relevant officials (like the executor) have been paid their dues. It is only after the estate tax has been paid that the heirs receive their share (from the leftover worth). Needless to say, this is a tax that is paid by the estate itself. Inheritance tax, on the other hand, is paid by the beneficiaries once they have received their share in the deceased’s property. In contrast to estate taxes, which are levied by the federal government, inheritances taxes are levied by the state governments, and that too by only a few states in the country. This often puts residents in some states at a double disadvantage of having to pay both taxes. That said, there are exemptions to payment, which tend to reduce the amount that you will have to pay as taxes. Practically everyone has heard of the terms “will” and “trust,” and knows the context in which they are used. However, most people assume that they are one and the same – which is far from truth. In reality, these two documents and their functions are very different. 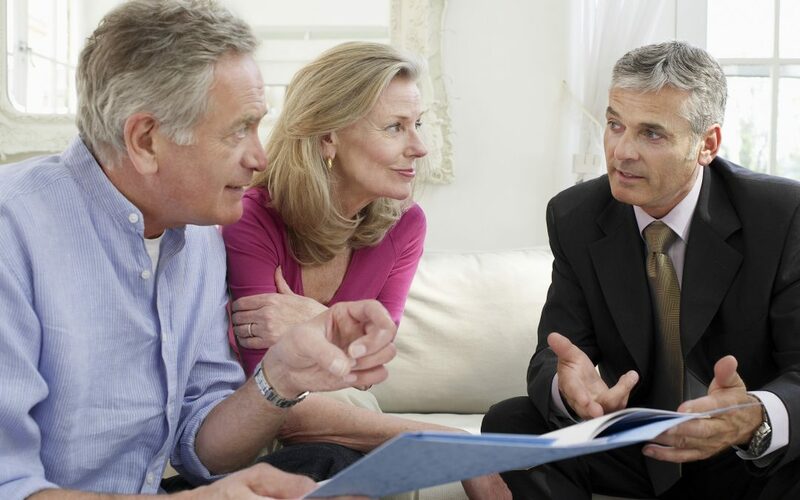 While they are both estate planning devices and are very useful, they serve different kinds of purposes, to the extent that they can be used in conjunction to make a wholesome estate plan. To start with, let’s take a look at the basic definitions of the two documents – while a will is a document that consists of directions in which your wealth and/or assets should be distributed after your demise, a trust can be used to distribute them before death or during the period of death (or even afterwards – but that’s up to you). While the will becomes active after only after your death, the trust will come into effect the moment you create it. By law, a will requires the presence of a legal representative who will see to the implementation of your wishes after your death. A trust, on the other hand, requires no such thing. A trust is generally arranged between a person (or institution, like a law firm or a bank) – known as the “trustee,” and the person who stand to receive the property – called the “beneficiary.” Trusts generally have 2 types of beneficiaries – those who receive income from the trust when they are alive, and those who receive the leftover amount after the death of the first set of beneficiaries. Another key difference between a will and a trust is the kind of property that they cover. 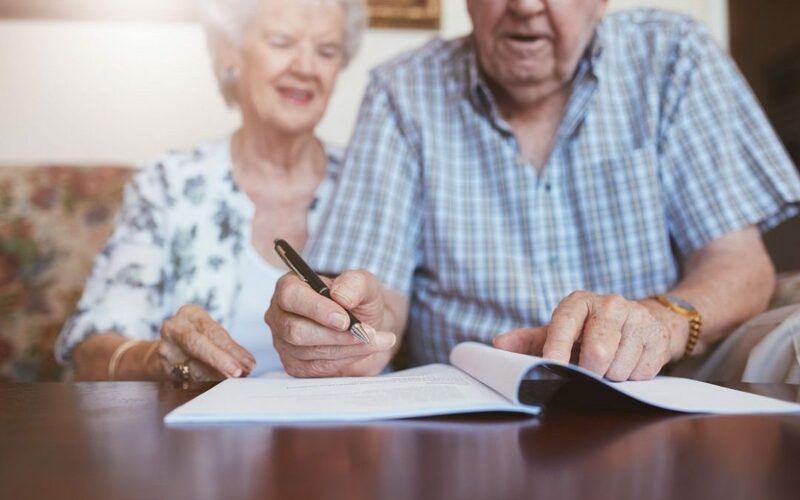 While a will covers only that property which is in your name at the time of your death, it does not include any property that is held in a trust or even in a joint tenancy. On the flip side, a trust can only cover property which has been transferred to it; therefore, the property must be put in the name of the trust in order to be included in it. By rule of law, a will is supposed to pass through probate, which means that it’s administration will be overseen by a court of law, which will make sure that the will remains valid and the all the directions on it are followed according to the wishes of the deceased wanted. A trust, on the other hand, passes outside probate, and therefore does not need the supervision of a court (or the extra time and money that goes along with it. It is also for this reason that a trust can stay private unlike a will, which will ultimately become a part of public record. Deciding which is the best option for you can be tough, since each of them have their own advantages and disadvantages and their usefulness (or lack thereof) is dependent upon your unique situation. To get the best of yours and your survivors’ interest, you must make a proper consultation with your lawyer and financial advisor. When the question is of Estate and Inheritance Taxes, the best news is that in most cases, you will be exempted – only those with big estates will be feeling the heat of taxes. That being said, there are some exceptions to this rule, and your unique inheritance situation (be it in terms of the size of the estate, your relation to the deceased, or anything else) may change your tax bill dramatically. While many people consider estate and inheritance taxes to be the same, they are in fact two very different kinds of taxes. They have certain very vital differences, chief among them being the fact that estate taxes are deducted from deceased’s estate, whereas inheritance taxes are paid by the beneficiary. Depending on the size and location of the estate and the relationship between the deceased and the beneficiary, both, neither or either one could work as an active factor. The Estate tax is levied on the property that gets transferred from the deceased. As already mentioned, most people are exempted from paying the estate tax, Thanks to the IRS exempting estates of less than $5.49 million from it. Added to that is the fact that the exemption is applied per individual, which means that if a married couple can enjoy an exemption of $10.98 million (double of the original). Estates which exceed the aforementioned threshold have up to 40% of tax rate levied on them by the IRS. In this case, however, the IRS taxes the assets at the current fair market value of the estate, and not on the amount that the owner has originally paid to buy the estate. According to Tax Foundation, a Washington DC-based think tank, estate taxes are collected by the District of Columbia and 14 other states. These states may have an exemption threshold that is lower than the IRS. For instance, the threshold in Massachusetts is around $1 million. That said, the estate tax that the owner will pay will be to the state government, and not to the IRS. Contrary to the Estate tax, the Inheritance Tax is levied on the beneficiary. According to a Tax Foundation analysis, this tax is currently levied by the states of New Jersey, Nebraska, Iowa, Pennsylvania, Kentucky, and Maryland currently levy this tax on those who receive inheritances. Much like the estate tax, the Inheritance tax too has several exemptions. For instance, in most cases, the deceased’s partner and children are exempted from paying it. That said, some people may be doubly disadvantaged as well. Some states such as New Jersey and Maryland levy both estate and inheritance taxes. In such cases, both the owner and the beneficiary and will have to pay taxes, and taxes will be paid to the state government as well as the IRS. The chances of this happening, however, still remain very slim. Estate taxes are generally paid only when the value of the estate is very high and/or the beneficiary is not directly related to the deceased. As of late 2007, Baby Boomers began collecting their Social Security payments, marking the beginning of an interesting time when there will be a long list of them in the retirement age. Due to their size alone, they form a demographic category that has more total spending power than anyone else on the globe, which in turn makes their investing and spending power very impactful on the U.S. investment landscape and the economy overall. Those approaching retirement must keep in mind that the choices they you make today will affect what their financial status will be 20 years (or more) down the line. This is the minimum one can expect, given that the average life expectancy for the baby boomer has been calculated as 83 years. Believe it or not, the value of insurance become more important as you approach your retirement age. While traditional whole life policies still remain, there now exist some newer, more updated theories and products which have garnered enough attention to make their own place. One such product is the variable annuity, which permits investors to sign up for what is very much like an insurance policy, the only difference being that the balances can be invested into bonds and stock holdings. Variable Annuities allow holder to gain on cash balances above inflation, which is a key factor in keeping your insurance’s value. That being said, it is always better to be safe, and select a variable annuity with restraint, given that fees for each type tends to be very different. Also make sure that you understand every fee that you are paying, from annual fees and underlying investment fees to front- and back-end sales fees. U.S. Treasuries actually make up for the sole investment for many retirement-aged individuals. With yields that are regarded as a benchmark of safety (the risk-free rate of return), treasuries make for a very safe and reliable investment, especially when the odds are risky. All treasury bonds are controlled by the U.S. government, which has so far not defaulted on a single Treasury bond. No matter how you access exposure to Treasuries, from individual bonds and mutual funds to exchange-traded funds, and others, they lend a lot of weight to your overall portfolio. For those above 60 years of age, capital preservation is much more essential than capital appreciation. Not only do treasuries offer this, they also offer a steady stream of income and a chance for you to preserve your assets during inflation. While municipal and corporate bonds are sold in the same manner, they tend to have higher default rates and require more research to be done by the investor for evaluation of merits. CDs stand only second to Treasuries thanks to their high yield (which often goes higher than that of Treasuries of the same maturity), as well as the feel-good factor of giving your hard-earned money to an established financial institution like a bank. Plus, there is the Federal Deposit Insurance Corporation (FDIC) insurance. The only thing there is to remember here is that there is a threshold of $250,000 per bank, since the FDIC insures a specific limit to individual account holders. If your amount is greater than this, you will have to spread your money over several different banks. As with any demographic, real estate is an investment that pays well if done wisely. As someone approaching retirement, there are many avenues you can explore: from buying a second property and/or rental property, to converting from a paid-off mortgage to a smaller but more efficient home. Many people actually enjoy moving to a smaller home and/or a new location. These options will help provide asset diversification and help you save on taxes, as well a offer you a place where you can spend that much-deserved extended vacation-time. You must keep in mind to not take such decisions lightly though, and must consider consulting a certified advisor before you actually decide to embark on a decision. After all, there is a lot that needs to be considered here, from your net-worth diversification and liquidity needs to your finances and personal tax situation. Plus, if you opt to keep a rental property, you will yourself have to put some work and effort behind it. It is virtually impossible to make a best investment strategies list that does not have this option, and for good reason. In fact, if you’re one of those who has been investing for years, you probably have a well-funded IRA already. 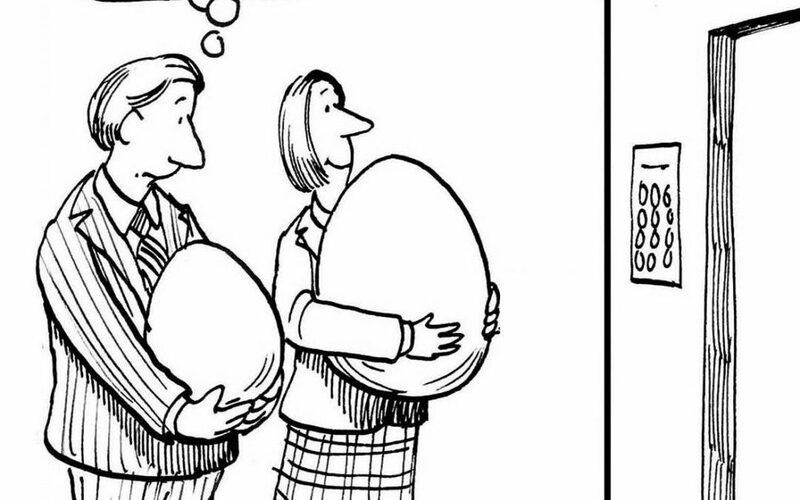 Once you retire, your 401(k) assets will roll over to either a Roth or a Traditional IRA. And in case you’ve crossed the age of 50, you can add more than your standard annual contribution limits to your account. IRAs make a particularly good strategy, since they have the ability eliminate capital gains taxes and reduce your future tax bills significantly. Both the Roth and the traditional IRA have their own advantages. While asset transfers to a Roth IRA are not tax-deductible (meaning you still have to pay income taxes), the income that you will go on to receive will be completely tax-free. Furthermore, the assets in your IRA must reflect your overall asset allocation. That being said, you must be well aware that these too have their boundaries. After all, there is no point in starting a business which will keep you so busy that you finally get in way over your head. However, if there is something you are truly interested in – and preferably have good knowledge about it, you must not hesitate to take it further, now that you will enter a phase in your life when you actually will get the time to do so. We do live in a world that is brimming with possibilities and age is really just a number. So long as you stick to putting a fixed percentage of your net worth (a maximum of 10%), you will be completely fine. Now that you are approaching retirement, the choices you make can and will affect how you will be leading your lifestyle for decades to come. You must, therefore, make sure to properly think about what you need, set your goals, and then set about selecting the best strategy (with the help of a professional) to achieve said goals. Life for the baby boomers hasn’t been easy, at least as far as saving for retirements is concerned. They have indeed experienced quite a few hard knocks. However, they now have a sound retirement saving strategy in place – one that can actually be beneficial for the younger generations as well. A lot has happened in the last 40 years which has pretty much spelt doom for common investment strategies – from sudden busts and booms, periods of deflation and inflation, to sharp rise and fall of interest rates and speculative ventures gone bad. bubbles that ended badly. To top it over, the S&P 500 in this period has stood at an average of 12% a year (a figure that includes both price range and dividends. While one cannot say that boomers have been stable through all this time, one can definitely say that they have learnt well from their failures. And they are now keen to find ways that will help them save for the rest of their saving years. According to an American Funds study, 65% boomers reported that they felt smart as investors when they stuck with their investment strategy. In the same study, 6 out of 10 reported that they remain quiet when the market gets volatile. Only a mere 2% say that they feel smart when they make a move that’s bold and risky but well-rewarding if it works. The younger generations, however, don’t seem to share this sentiment. For instance, only 43% of millennials feel smart when sticking with their strategy, while the rest only feel smart when they attempt to pick a hot stock. The latter’s percentage, here, is almost 6 times more than the boomers. Baby boomers, however, thanks to their experience, have learnt an entirely different lesson. They’ve understood that good times don’t last long – let alone forever. Thanks to the huge market upheavals following the financial crisis, a mere 16% of boomers believe that they will continue to get their benefits either at the same rate or at a better rate. This is of course a lesser figure that the 31% who believe the same. All said and done, there is a perfect explanation why millennials are more optimistic. Given that they understood the importance of saving much before their boomers counterparts did, they have a bigger edge over them. According to the American Funds study, almost 60% of the millennials began to save for retirement before the age of 25, as compared to only 28% of boomers. That being said, they also tend to have a more pessimistic view of their later lives, thanks to the debt that most of them face, especially in the form of student loans. As opposed to the baby boomers, who believe that they will be happy throughout retirement, millennials do not believe that they will be that lucky. The study also shows that despite their wise savings habits, baby boomers do tend to have their blind spots. While they do remain committed to low-cost index funds (which are known to produce good results in the long-term), they also leave them vulnerable to sharp short-term downward market moves, which, according to 81% of boomers, is a great matter of concern. If your portfolio mainly consists of investments and bonds, with stock index funds forming a very low percentage, it is better to stick to index funds. However, half of all generations still fail to understand the problems short-term risk of an index fund – the fact that things can turn real ugly real fast in case the market turns sharply lower, especially during the initial period of retirement. Believe it or not, planning your ahead in time can helps you manage them efficiently once you have retired. In order to do so, you must have a thorough understanding of the various options that are available to you. Once you gain this understanding, you will be able to choose the right strategies which will help you keep your tax bill as less as possible. With the right decision, retirees can gain some control over their taxes thanks to the ability to being able to decide the amount that they need or want to withdraw from their retirement plans. Exemptions and Deductions: Make sure to take complete advantage of all personal exemptions and/or itemized or standard deductions. These will help you determine the amount of your income that should be tax-free. For retirees, taxable distributions can be coordinated with their medical expenses, property taxes and mortgage payments. Increase your Retirement Contributions: This can be particularly useful if you have multiple available deductions. You can try withdrawing more retirement funds than when is necessary in a given year once your deductions exceed the taxable income. This will help you avoid paying extra taxes in the next year(s) which could have a low or even zero tax rate. Defer retirement plan distributions: By deferring your retirement plan distributions until they are required by tax law or until you need them, you can keep your taxable distributions to a minimum, and therefore push your income to subsequent tax years. Taxpayers who wish to go with this plan should start withdrawing funds from their traditional IRA plans and 401(k)s once they reach the age of 70 1/2. Distributions should start by April 1 of the year next to the year in which the taxpayer turns 70.5 years; this is known as the “required beginning date.” You can calculate the minimum amount to be distributed by dividing your account balance by the life expectancy figures published by the IRS in Publication 590. To make things easier, you can try web-based calculators to estimate the minimum required distributions. 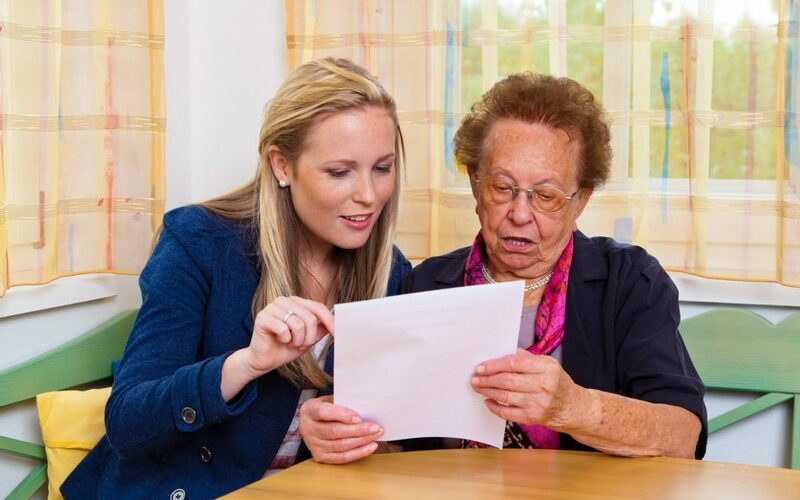 Elderly-specific tax credits: While taxpayers of and above the age of 65 are eligible for the special tax credit, actually qualifying for the same requires some careful planning, for the adjusted gross income (AGI) must be within certain limits. Maximize your tax-free income: By selling their main home, taxpayers can have up to $250,000 exempted from their capital gains. If you are married, this figure will increase two-fold to $500,000. Interest that is earned from municipal bonds is also tax-exempt. Retirees have a range of sources from which they earn their income, from pensions and annuities to Social Security benefits. Each of these sources are subject to a separate set of tax rules. Social Security: Depending on your income profile, your Social Security can stand to partially or fully tax-free. While finding out where you stand does require some careful and complicated calculation, it is worth the benefits you will get in terms of less taxes and better planning. Pension or Annuity Income: These can partially or fully taxable. Distributions will be fully taxed in the event that all contributions to your pension were made with tax-deferred dollars. However, if you have contributed any after-tax dollars for funding your plan, you can get some cost basis in the plan contract. 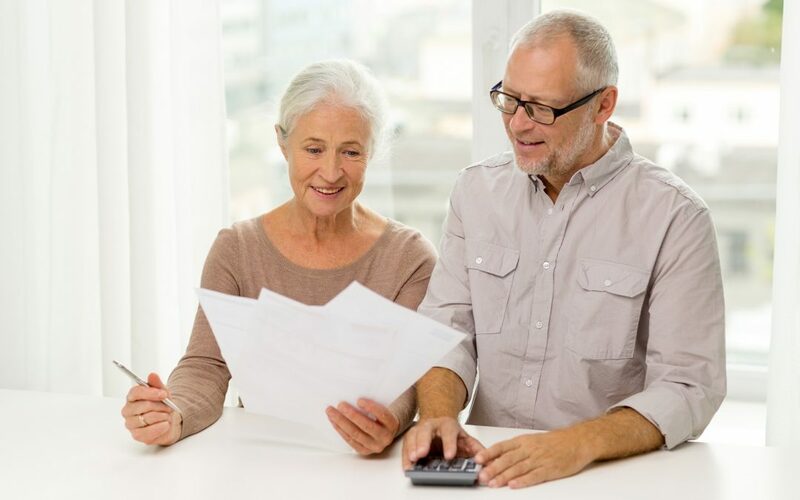 IRA Distributions: Depending upon the kind of IRA you have, your individual retirement account’s distributions can be fully or partially taxable, or even completely tax-free. Distributions get fully taxed when the taxpayer has a deductible traditional IRA. However, if you have any basis in a non-deductible traditional IRA, your distributions will be partially tax-exempt. Roth IRAs are mostly totally tax-free so long as you full two basic requirements, namely, your first Roth IRA should have been made at least 5 years before any distribution, and the funds should be distributed after you have reached the age of 59 1/2. 401(k) Plans: 401(k) plan distributions are fully taxable on account of the fact that these contributions were not included in your taxes when they were made. These get the same treatment as Roth IRA distributions. So, you’ve been working hard and saving well for all of your professional life and are now on the threshold of retirement. Needless to say, the time for you now is to actually enjoy all that you’ve wanted to do so far. 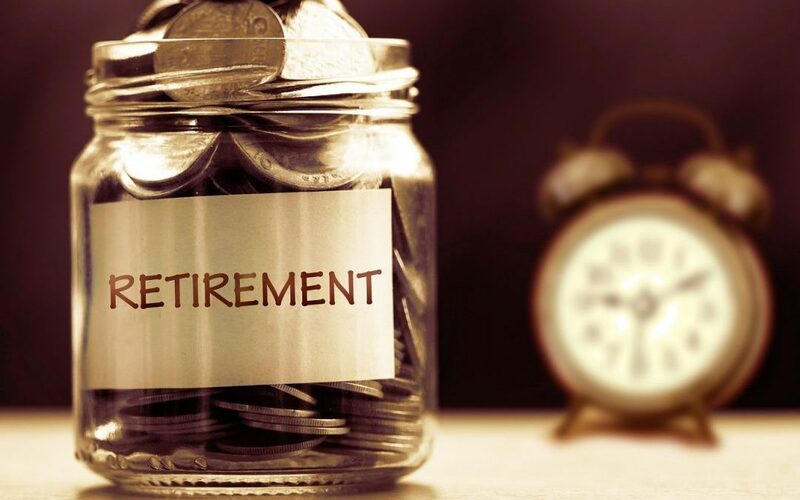 Before you jump on the retirement bandwagon, however, you must ensure that your savings and post-retirement earnings are enough to last for the rest of your life – all while factoring the ups and downs of the market, unprecedented expenses, inflation, and of course, longevity. However, it’s not as daunting as it may sound at the moment. 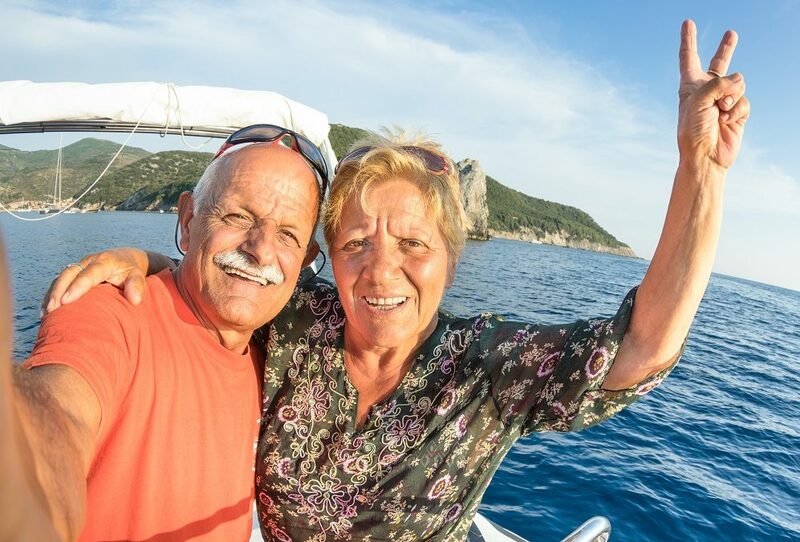 By remembering the following key factors when making your post-retirement income strategy, you can make your life a smooth and easy one – with no worries of having to come out of retirement to earn. Ever. Thanks to advancement in science and technology, the mortality rates have down a lot. This makes it quite likely for healthy 65-year-olds today to live until their 90s – or at least their 80s. And if one goes by currently available data, longevity expectations will only serve to increase in the coming future. This implies that the possibility of people living for 30 years or more after retirement is pretty commonplace. And that needs an equal amount of income to boot. If you do not plan out your strategy thoughtfully, you may just end up outliving your savings and having to come out of retirement, or worse, living on Social Security as a source of income (Given that the average Social Security benefit is around $1,296 a month, one can say that it isn’t enough to cover all needs). Just because the current rate of inflation is low, doesn’t mean that it won’t fluctuate. Even if it doesn’t, it will surely have a powerful impact over a long time – say, 20-30 years. This can – and does – have a profound effect on retirees, who unlike their younger, working counterparts do not have the option of relying on raises and incentives. A lower rate of inflation too can have a profound impact on the purchasing power of a retiree. For instance, an inflation rate of 2% would turn what is $50,000 today into $30,477 25 years from now. Looking at this in another way, if you bought something by spending $50,000 today, you would have to shell out $82,030 to purchase the same thing 25 years from now. It is therefore important that you make your plans early and put into factor the effects of inflation in order to be able to maintain your current lifestyle. Ups and downs of the market can be extremely unsettling when a retiree who is banking upon living comfortably on a fixed amount for the rest of your life. No matter what the circumstances you will need stocks for growth potential, both when you’re saving for retirement and when you have actually retired. By default, the assets you have should be able to last you a minimum of 30 years. Now this one is a no-brainer – no matter how inflation- or market-proof your savings are, they won’t last long if you draw too much. On the other hand drawing too little (mostly out of fear of your savings diminishing) will have an adverse effect on your lifestyle and psychology. A sound retirement income plan includes recommendations on the amount of money that you can safely withdraw from your savings and still have the confidence in the fact that you won’t run out of money. Believe it or not, planning in this area (or lack thereof) can have a dramatic effect on how long your assets will last. 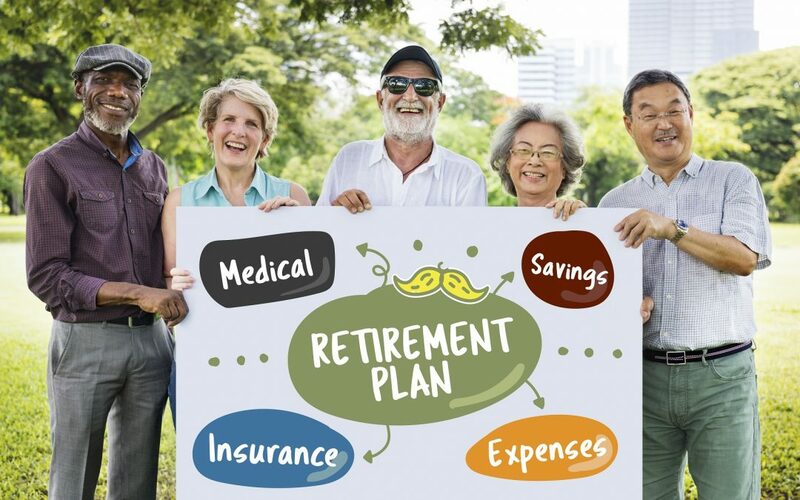 Now that you know the factors you must consider when preparing a retirement income plan, you should know the various important elements that make a good one. The first thing your plan should fully cover is your daily expenses. This covers all the non-negotiable requirements that you have as a human being housing, clothes, food, health care and utilities. Not only should this income be able to last for the rest of your lifetime (30 years or more), it should have sources of income that are stable and do not easily get swayed by external factors. – Social Security: For most, this acts as a base of income post-retirement. When and how you take money from here has a profound impact on your retirement. While it may be tempting to start taking the money the moment you are eligible (generally at 62 years of age), it can prove to be costly later. Starting at 62 instead of waiting till you reach full retirement age (FRA) will lead to reduced monthly benefits. – Pensions: While pensions were very common in the past, that is no longer the case. In fact, the U.S. Department of Labor says that only 14% workers today have a proper pension plan to speak of. In the event that you fall among them, you must decide on how you would like to draw the money – as a monthly payment or as a lump sum. In case you are not among the 14%, you can follow certain paths that will allow you to make a pension-like stream of income. 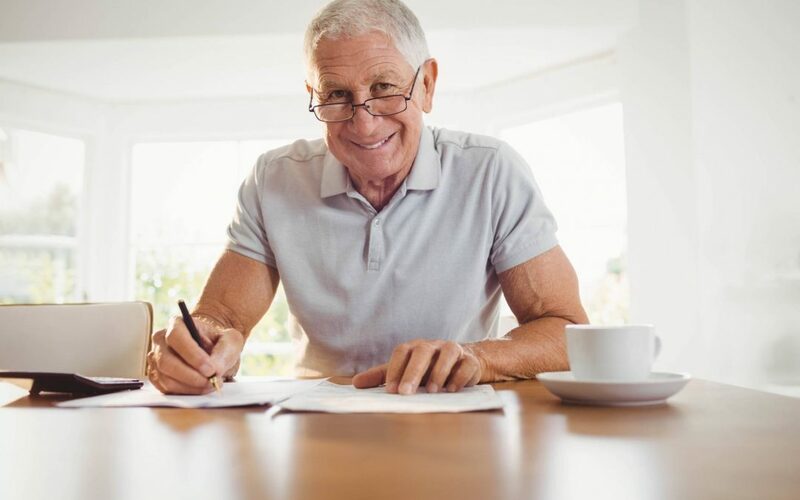 – Annuities: Basically, an annuity is a contract made with an insurance company that pays you a set income in return for an up-front investment that you made. This payment can either be made over the rest of your life or over a set period of time, and is unaffected by market upheavals. Fixed income annuities are of several types, such as a deferred income annuity, immediate income annuity, and fixed deferred annuity with a guaranteed lifetime withdrawal benefit (GLWB). Aside from the daily, non-negotiable expenses, you will also have other expenses that will cater to your hobbies and dreams (for which you will have time) – such as pursuing a new hobby or going on a vacation or buying a boat. When you construct your income plan, you must make sure that it includes investments that have a potential to grow and try to keep up with the rates of inflation and meet these demands. A good practice in this regard is to use your investment portfolio and pay for these discretionary expenses. That way, you could easily cut back in case the market suffered a sudden downfall. Having a mixed bag of cash, bonds and stocks, that work according to your frame of time, financial position, and market tolerance is a very good place to start. You must execute your strategy carefully though, because while a conservative strategy will lead you to miss out on the growth potential of stocks in the long-term, a plan that is too aggressive may lead to you taking far too many undue risks – which could prove very costly when the market becomes volatile. Quite obviously, the more flexible your plan is, the better it will perform. As a rule of thumb, your plan must be able to adapt to any curveballs it may get. Plenty of things in can happen after you retire – both good and bad – while you may get an inheritance, you may also experience a sudden medical emergency or have your parents move in. If and when such things happen, you must have a plan in place that can cushion you against the financial hardships that you will have to suffer otherwise. One good practice that helps in this regard is to have income from different sources. Not only will this create a more diversified stream of income during retirement, it will also help you protect yourself against some very important risks like longevity, emergencies, inflation, and fluctuations. It’s a given fact that everyone’s situation – both financial and social is unique, and there is no “one foolproof income strategy” that will suit the requirements of all investors. You must therefore, identify your own situation and requirements, determine the need of growth potential, and then plan a strategy that will best suit your life as a retiree. Step #5: Review your savings and investments regularly with an investment professional and always make an effort to refine your portfolio so that to suit your personal and financial requirements. Step #6: Don’t forget to enjoy your retirement and live your dreams!